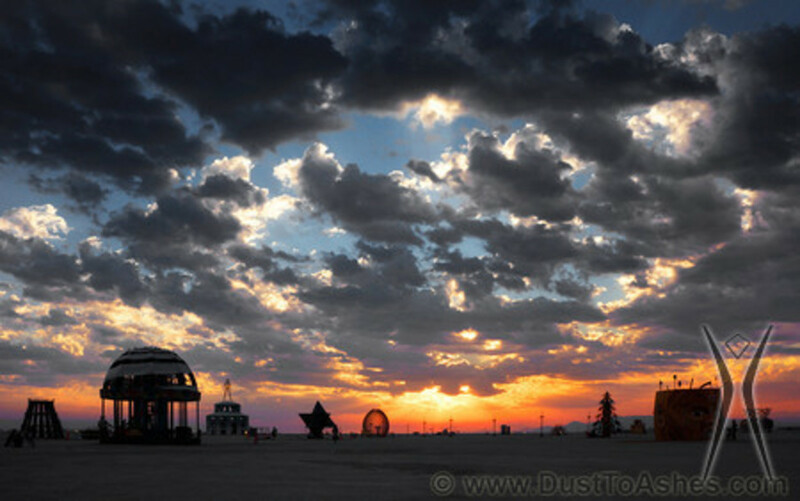 Burners worldwide are disappointed as Burning Man 2014 has been shut down, at least through tonight due to unfortunate weather conditions. Severe, yet rare rain and hailstorms have hit the playa, causing substantial mud hazards. Rain has closed the gates to Burning Man and they will continue to be closed through the evening, event organizers have said in a tweet. While at least hundreds entered the gates of the annual counterculture event on Sunday and before rains poured through today, it’s estimated that thousands are on the outside looking in because of the dangers wet playa poses to vehicles, even bicycles. “Playa out there is mucky, muddy stuff. With rain attached to it, people get stuck everywhere,” Nevada Highway Patrol Trooper Dan Lopez said. Burning Man’s traffic twitter account says the gates will be closed through tonight and possibly tomorrow morning. 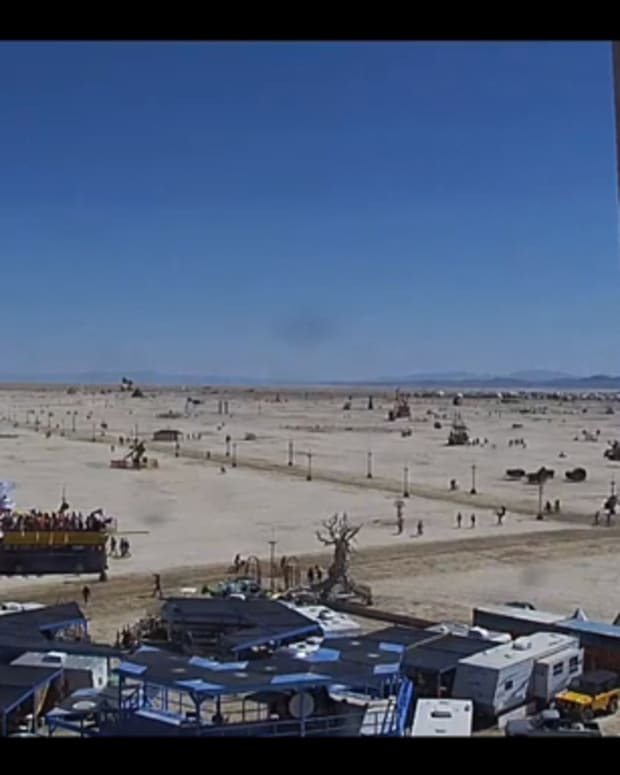 Hopefully Mother Nature will give good graces to the grounds and allow Burning Man to commence tomorrow and last for the rest of the expected week. Reno hotels are offering discounts to stranded burners at the Atlantis Casino starting at $115, Circus Circus Reno starting at $35 and many more here.